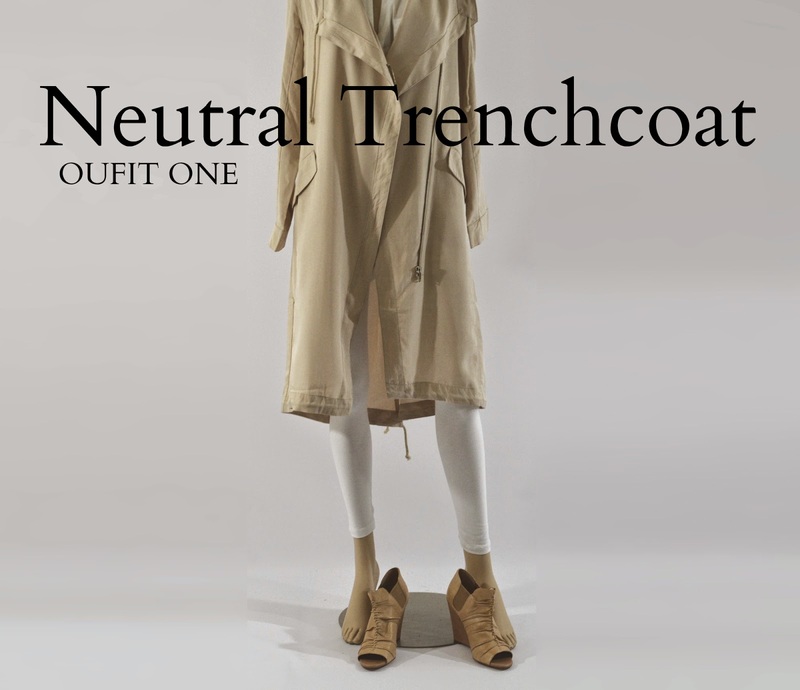 Trenchcoats make for a perfect spring staple - they're lightweight, versatile and totally stylish. I'm particularly taken by this slouchy, slightly asymmetrical trench I found a few weeks ago ... it's fast becoming a firm favorite. And once again I'm drooling over your shoes! !